Amazon, Braidy and Toyota take the state by storm with billion-dollar-plus deals. When the world’s wealthiest business leader decides your state makes the best fit for his company’s global air logistics platform, it pretty well indicates the economic future looks bright for your residents and firms that employ them. Braidy Industries will build a 2.5-million-sq.-ft. aluminum mill in Ashland. Kentucky welcomed the $1.5-billion investment from Jeff Bezos and Amazon in January 2017 when the world’s largest e-commerce company selected Hebron in Boone County for a 2,700-job Prime Air global logistics hub at the Cincinnati/Northern Kentucky International Airport. Amazon’s game-changing announcement came on Jan. 31 and set the tone for what would end up as a record-setting year for Kentucky. The state hauled in $9.2 billion in capital projects and more than 17,000 new jobs in 2017 — nearly doubling the performance of its best year ever. The significance of the breakthrough deal from Amazon cannot be overstated. 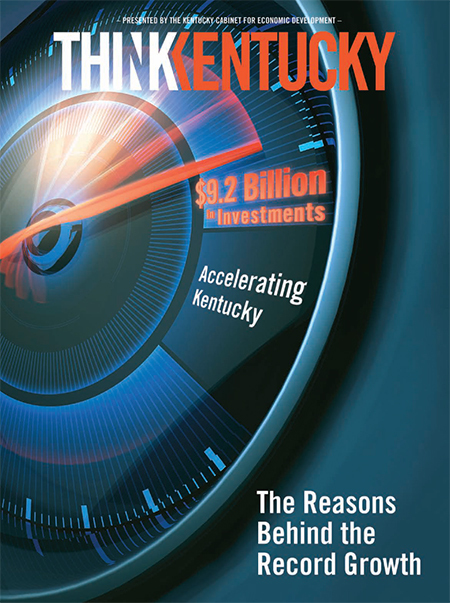 Employing 2,700 people at a 900-acre site being leased for 50 years, the $136-billion company committed to an investment that is the largest in the history of Northern Kentucky. Amazon stated it will pay Prime Air hub employees an average hourly wage of $26 plus benefits. Northern Kentucky beat out Wilmington Air Park in Ohio and at least one other site in Indiana to land the project. Braidy Industries followed suit last April by announcing that it will construct a 2.5-million-square-foot aluminum mill on a site near Ashland in both Greenup and Boyd counties in Eastern Kentucky. The company expects construction to begin in 2018 with completion in 2020. Construction will create about 1,000 jobs and the plant will employ 550 people full-time. Initially, the facility will produce about 370,000 tons of aluminum sheet and plate per year for the automotive and aerospace industries. Toyota invested $1.33-billion to modernize its Georgetown plant. 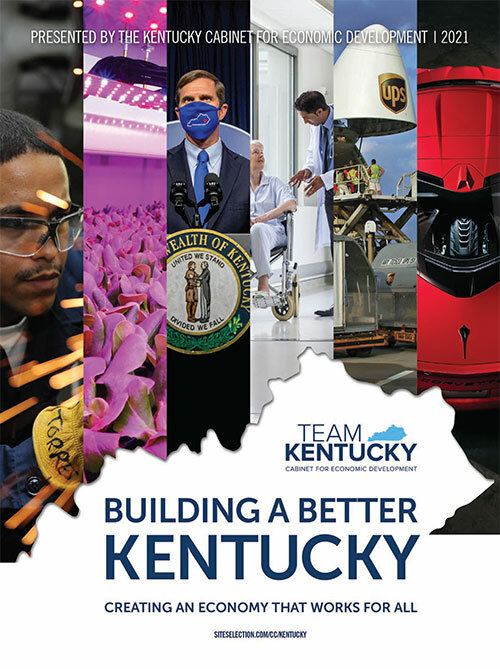 In early April 2017, Toyota announced its $1.33-billion Reborn project for the Toyota Motor Manufacturing Kentucky plant in Georgetown. Over the next few years, the Reborn project will replace or refurbish equipment and add new technology in multiple manufacturing areas, preparing Toyota’s largest plant for production of the 2018 Camry and future models. The project will help the plant maintain its 8,200 full-time employees and drive further growth in the state’s automotive industry. The Toyota Georgetown plant made headlines the in 2015 when it became the only Toyota facility outside of Japan to assemble the Lexus ES luxury sedan — an achievement made possible only by Toyota’s confidence in the capabilities of its skilled Kentucky workforce. Kentucky Gov. Matt Bevin noted that several key business climate reforms made a critical difference in the final site selection by all three companies.